NEED YOUR DISHWASHER FIXED? PEACH'S CAN HELP! Describing our company as the best repair company in Sandy Springs when it comes to dishwasher repair may seem like an exaggeration. However, this is the truth. We have a passion for repairing dishwashers, and what’s more? We are great at it. 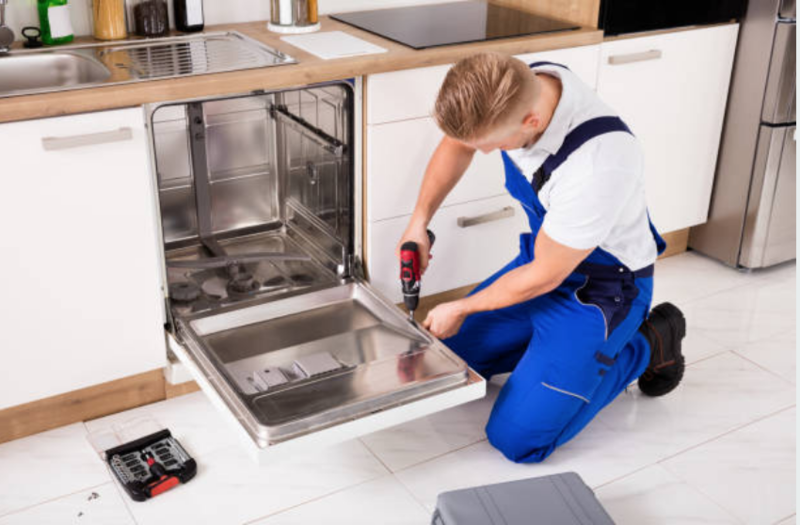 It is true that repairing dishwashers can be difficult (and that is why we do not recommend that you do it yourself) but we know the issues involving dishwashers, and we can easily identify the problem and repair it quickly. If you want to more about our repair services you can go to our Home Appliance Service FAQ. 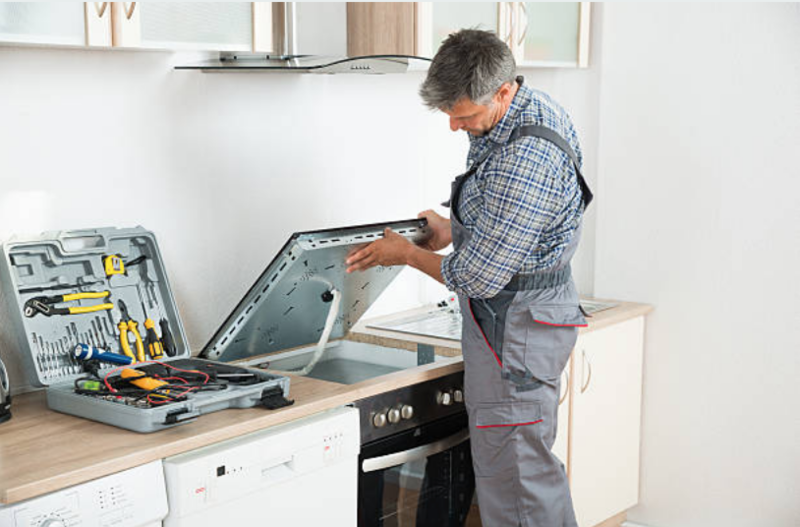 A dishwasher will naturally undergo some common repairs during its lifetime. Majority of the time, the arms get broken, the drains become clogged, the seals become filthy, and even its doors get broken. We can handle all these issues and more. Apart from the mentioned problems, the racks of dishwashers sometimes get derailed. This requires they be put back in place and it goes without saying that the person doing this must be careful to avoid messing things. If you don’t want your racks to get de-railed, you need to take better care of them by avoiding overloading the dishwasher. This mostly happens when you put in several heavy pots and pans. Also, it is important to empty your dishwasher after a cycle because it will also protect your rack. There is some information on the internet on how you can take good care of your dishwasher. However, we have more to add to what you already know. You can check out our website, especially the FAQ’s section. Mildew can damage your appliances and not just your dishwasher. That is why you need to ensure to keep mildew away from your dishwasher. You can do this by regularly cleaning it using a cleaning agent. Furthermore, once a month, get the dishes out of the dishwasher and run the dishwasher when it’s empty. This will clean out the dishwasher’s system. It is vital to ensure that you unload your dishwasher every time you finish using it. This will keep your racks and tracks in excellent condition. If the dishes keep remain in the rack at all times, they will exert pressure on the rack because they are heavy. In the end, the rack will bend. Besides that, the wheels on the track will also become misaligned. This will be the beginning of problems, and I am sure you don’t want that. You cannot prevent a dishwasher from having issues no matter how much you take good care of it. It will need repair at one point or another. However, proper maintenance of your dishwasher will increase its lifespan. Furthermore, if you do repairs, it won’t be for major issues.